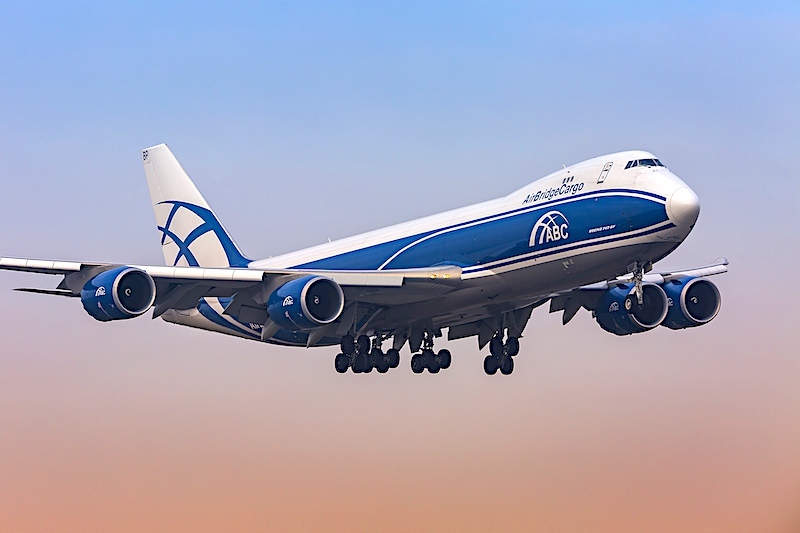 AirBridgeCargo Airlines (ABC) has successfully passed its second audit reconfirming its compliance with the quality standards of Cargo iQ, an IATA interest group, following a two-day inspection of its operations in Moscow, Russia. The airline was measured against a series of KPIs to guarantee its services conform to the highest industry quality standards and are visible and transparent to all Cargo iQ members and supply chain stakeholders. The audit, carried out by SGS on behalf of Cargo iQ, alongside a dedicated ABC team, confirmed no single non-conformances and a 99 per cent compliance rating. 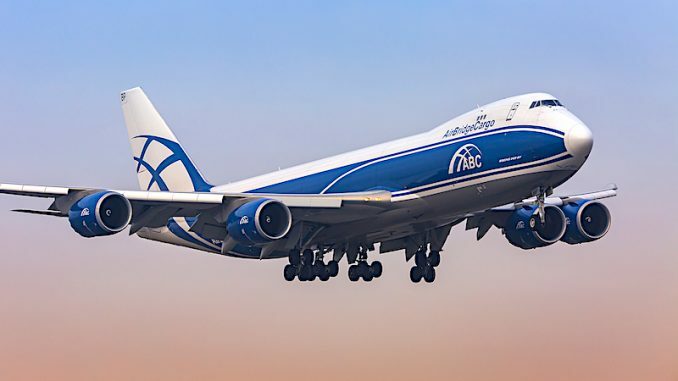 “Air cargo transportation is a complex and multi-tiered process, which embraces all supply chain stakeholders and depends on a number of factors, both external and internal,” says Sergey Lazarev, general director of AirBridgeCargo Airlines. “At ABC, we are determined to cater to the needs of our customers in terms of quality performance through collaboration with our partners as well as implementation of preventative and corrective actions to deliver the high level of service our customers expect from us, and even beyond that. “Being an active member of Cargo iQ, we feel that its transparency and visibility is the only solution for further development of the cargo industry, with understandable actions taken by all members of supply chains and a clear data-sharing approach to achieve the standards described in the Master Operating Plan. Cargo iQ says it plans to have all of its membership audited and certified by the end of 2019. “We are excited to see results like these by AirBridgeCargo reinforce our membership’s commitment to quality,” Rodriguez adds. AirBridgeCargo Airlines has been a member of Cargo iQ, formerly Cargo 2000, since 2007, supporting its initiatives and working continuously to improve the quality of the air cargo industry together with the other 80+ members of Cargo iQ; airlines, GHAs, IT providers, and forwarders. Through its partnership with TRAXON CDMP, ABC compares planned and actual performance for its Freight Status Update (FSU) messaging to identify areas for improvement. In addition, AirBridgeCargo’s quality focus has been enhanced by the launch of its Control Tower 24/7 in 2017 to monitor shipment movements, with particular attention given to special cargoes. This step has facilitated fast and seamless coordination and correction of any disruption during the transportation process and further improved customer satisfaction.